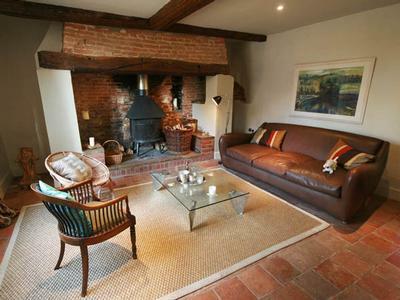 Chapel Cottage is a Grade 2 listed, detached farmhouse, dating back to 1660, located in the village of Thornage. The cottage has many period features and has been renovated from top to bottom, extra bathrooms fitted, all the windows double glazed, re-carpeted throughout and everything finished to a consistent high standard. 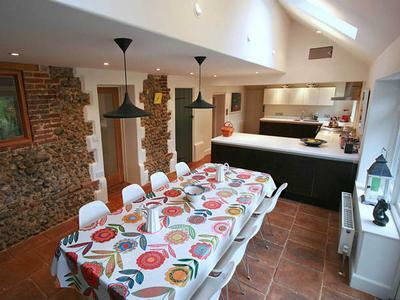 The accommodation has been cleverly designed over three floors and so the house offers spacious living for 4-6 people on the ground and first floors, with the second floor suite allowing for a larger party of 7-10. A well behaved dog, or two, may also come on holiday, by prior arrangement and additional charge. 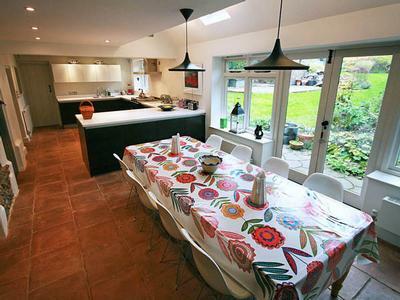 The cottage has an attractive, large garden and off road parking for four cars. 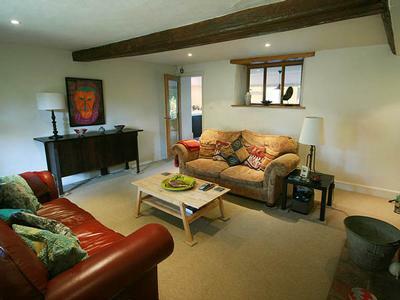 There are country walks along quiet lanes and footpaths directly from the cottage. 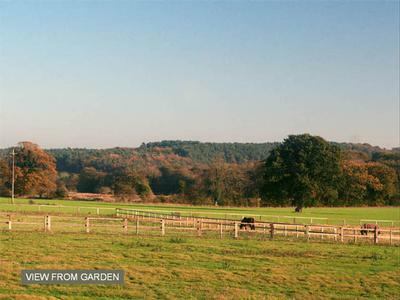 There are lots of lovely, locally produced things to eat at Back to the Garden - award winning organic farmshop and deli (1 mile), and the King’s Head, Letheringsett (1.5 miles) and the Hunny Bell, Hunworth (2 miles) have excellent restaurants. The website for the cottage is currently being updated, so the information here is to give you full details of what the property has to offer and some guide photographs to show how the rooms will be appointed. Some of the furniture you see in the photographs will be different by the time you visit. The cottage features an exciting mix of 1660 history and contemporary furniture that all work together to provide an interesting living space. 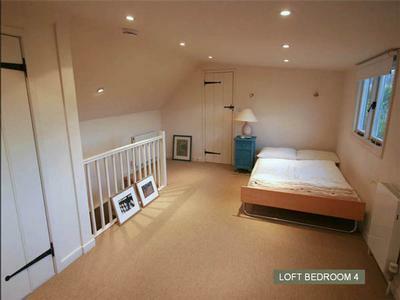 Ground - Entering by the front door into the hallway you turn left into the Snug, or right into the Sitting Room. Doorways from both of these lead into a combination Kitchen & Family Room that extends right across the back of the cottage. 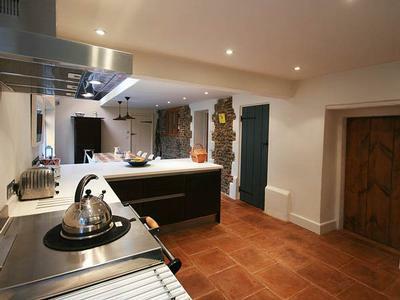 There is a utility room, a larder and a WC off the kitchen. French doors lead to the garden. First - The stairs ascend from the hallway to a landing above. Off the landing we have three double bedrooms, the Master Bedroom with kingsize bed and ensuite bathroom, Bedroom 2 with two singles and the rear Bedroom 3, again with two singles. 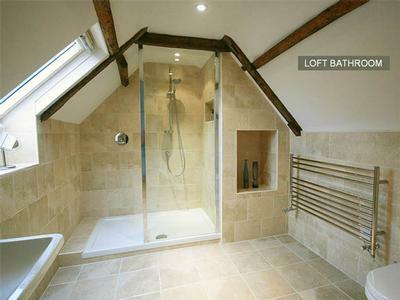 There is a also the family bathroom on this floor. A cot is available for use on this floor. Second - From the landing another set of stairs takes you up to the loft suite. 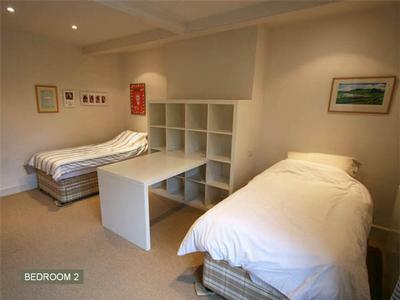 Here we have Bedroom 4 with a kingsize bed. 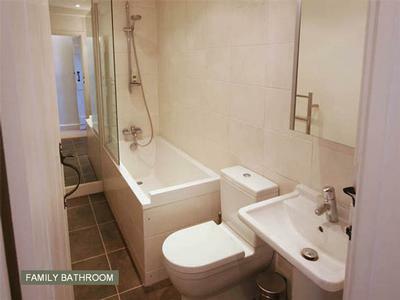 To the left is Bedroom 5 with a full-size bunkbed and to the right a large bathroom with shower. 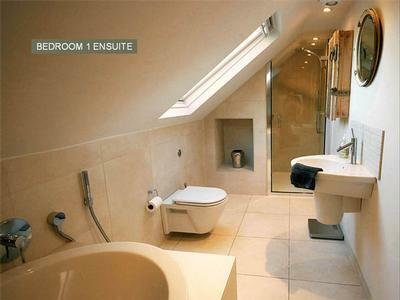 The second floor would work well as self contained accommodation for a family of four. Until the website is back online, please contact me directly with regards to bookings. Apologies, but I don't have an online calendar at this time. Easter is pretty much booked up, however you could do a mid-week break towards the end of the month if you are still on holiday?... from 4pm on Monday 22nd April, through to Friday 26th?... Or have a final weekend 26th-28th... or join any combination of those dates together? 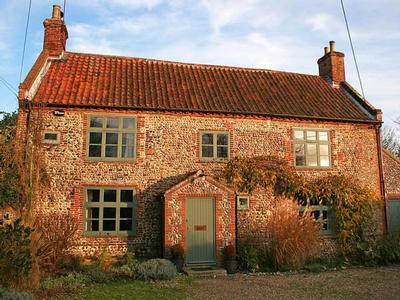 2 miles from the Georgian market town of Holt and 6 miles from the sea at Blakeney and Cley, the cottage is opposite the church in the centre of Thornage. 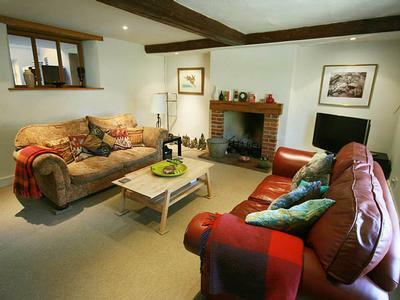 An ideal location for exploring the North Norfolk area, Wells, Sheringham, Blickling etc. Languages Spoken: English, Basic French! Contact Steve Clifton for Enquiries and Availability.